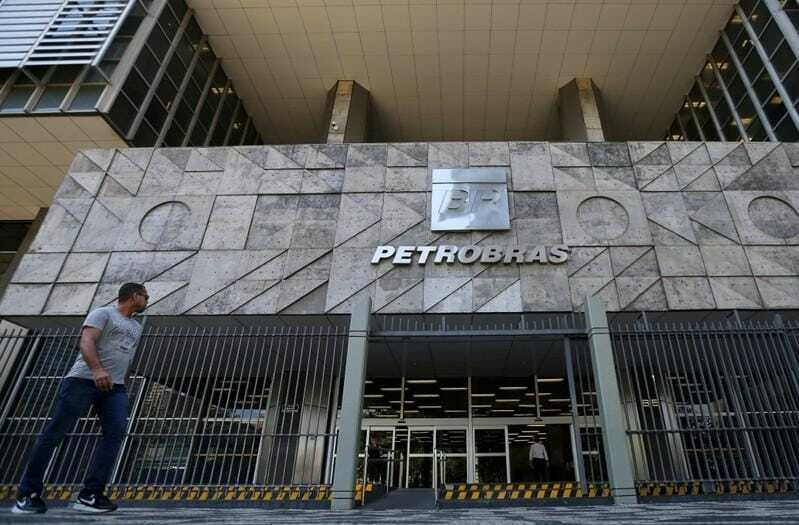 SAO PAULO (Reuters) - Brazil's state-controlled oil company Petroleo Brasileiro SA received three bids for gas pipeline network TAG, one source with knowledge of the matter said. Another two sources, asking for anonymity to discuss private matters, confirmed the bids were delivered close to the deadline at noon on Tuesday. The three groups are led by France's Engie SA, Itausa Investimentos Itau SA and EIG Global Energy Partners with Mubadala Investment Co.
Petrobras, Engie, Itausa, Mubadala and EIG did not immediately comment.